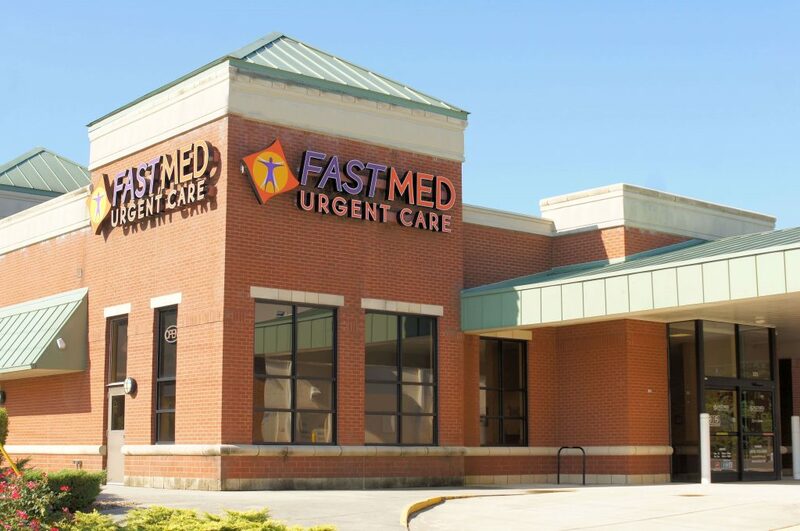 When you walk through the doors of FastMed Urgent Care, our Guest Service Specialist will immediately welcome you, and ask how they may help you. You will immediately notice the sunny ambiance of the waiting area. In fact, it may take you a minute or two to even realize that you have stepped into an urgent care clinic. The waiting area is bright with natural light and colorful décor that gives off a feeling of being at home. There’s not the typical “sterile” smell that many patients dread when walking into many typical medical facilities. Flat screen TV’s hang on the wall with pleasant entertainment, and behind the desk sits a Guest Service Specialist ready to assist you as you complete your paperwork before calling you back to the treatment room. FastMed takes pride in the cleanliness and upkeep of all of their facilities. Waiting areas are always kept neat, clean and in order each and every day by Medical Cleaning and Maintenance, a professional cleaning company. “My cleaning team makes sure FastMed’s waiting room and treatment rooms look like they just opened the clinic each and every day,” says Randy Nowak, owner of Medical Cleaning and Maintenance. Current reading material and magazines are available for all ages and interests. Free bottled water is at the front desk for every patient as they wait. The exam rooms are also bright, clean and private so your discussion with our caring provider allows you to get the treatment you need. Hand sanitizer is always available to patients in the waiting area. The company makes every effort to provide all patients with exemplary medical treatment as well as caring customer service. It’s no surprise that FastMed patients often give compliments on the clinic’s décor and cleanliness. “As a mother of three young boys, it was refreshing to walk into a space that felt warm and comforting just like home. That’s exactly what we found when walking into the door of FastMed Urgent Care at Mallard Creek. When our primary care physician isn’t available, this company is definitely our healthcare clinic of choice,” says a mother and FastMed patient. Although patients depend on FastMed for its stellar medical services, it’s a breath of fresh air that FastMed is dedicated to keeping their clinics clean and comfortable.